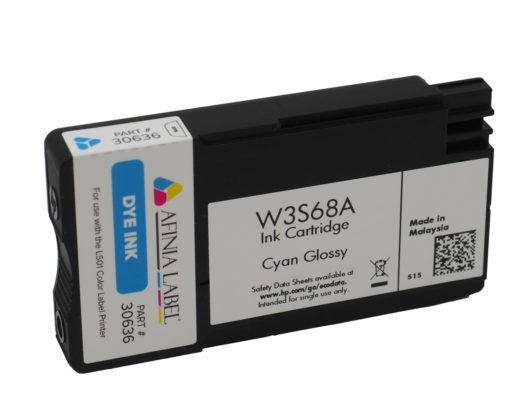 Currently were refilling the W3S68A Cyan, W3S69A Magenta, and W3S70A Yellow. Most ink-jet refills will be ready in about 30 minutes. This entry was posted in Blog, New Products, News. Bookmark the permalink.